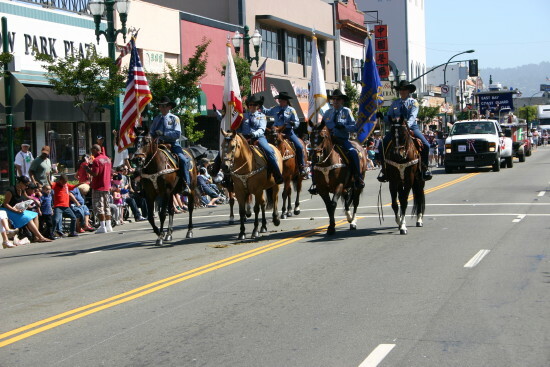 The Mayor’s Fourth of July Parade is one of the longest routes in the country coming in at approximately 3.3 miles. Keep an eye out for Pedestrians and Drivers. They will be everywhere, and from everywhere. Meaning – more specifically – that they may not be as familiar with the road or walk as you are. Oh, we love the people. We need entrants to continually move along the route and can not allow entries to stop along the route to accept passengers. Please plan accordingly. Line-up (starting at 8 AM) takes place along Lincoln Avenue between Grand Ave and Park Street.